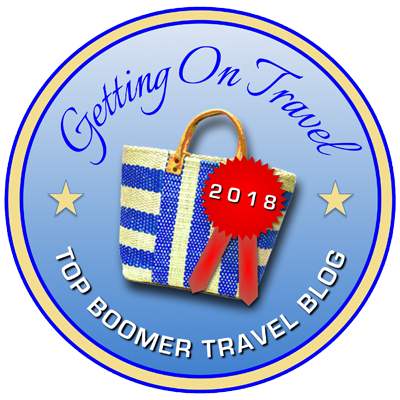 Leading-edge baby boomers — those born in the late 1940s — are now edging into their 70s, and with that inevitably come new challenges when we travel, no matter how healthy we are. Much as we may hate to admit it (and I’m a prime offender in this regard), we may walk a bit slower, require assistance from time to time, and need to take care of ourselves a bit more. 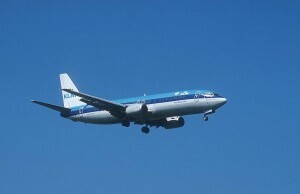 Flying and airports can be especially vexing, and so I was struck by this piece by Bay Area freelance journalist Scott Morris from the excellent website caring.com that’s filled with tips on how to make the flying and airport experience a bit smoother. Note: This is the fourth in a series of guest posts on traveling with a medical condition by British writer Laura Miller. In this post, Laura provides advice on flying with a medical condition and obtaining the right vaccinations and visas for your trip. While traveling with many medical conditions is generally safe, airlines do have the right to deny passengers who could suffer complications in the air. Sit back, relax — but don’t get too comfy. Unless you’ve been camping in the desert or just can’t face listening to the news lately, you’ve no doubt heard the story about the greatest PR disaster to befall an airline since, well, maybe ever. And it couldn’t have happened to a nicer airline: United, or — as I fondly call them — Untied Airlines. To briefly recap: On a recent flight scheduled from Chicago O’Hare to Louisville, Kentucky, United Airlines’ employees called in airport police to forcibly eject a 69-year-old baby boomer named David Dao, a physician who lives in Kentucky. His crime? He refused to give up his seat and deplane when United decided that he and three other passengers picked “at random” had to leave to make room for an airline crew that needed to get to Louisville. Dread Airports? We’ve Got an App for You! ‘Tis the season for holiday travel. But, in many cases, before you get home (or perhaps someplace that’s warm and tropical) for the holidays, you have to fight the Airport Wars. Everyone who has flown during the holidays knows what this means: long lines to get through security, frantic searches for places to charge your cellphones, dodging other stressed-out travelers dashing to make their flights, maybe missing your own connections, and more — just the sorts of headaches that crush the holiday spirit before you even hit the eggnog. You may even be at the airport right now as you read this (and, I hope, have your phone or laptop charged enough to do so).